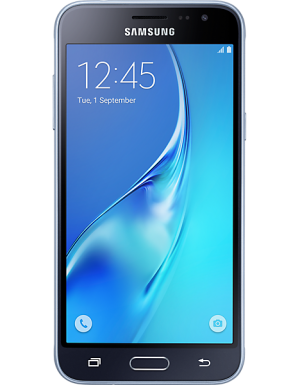 The Samsung Galaxy J3(2017) features a 5.0” super AMOLED display, a 13MP camera and 2GB RAM. Available in black, blue and gold and designed with the strictest attention to detail. 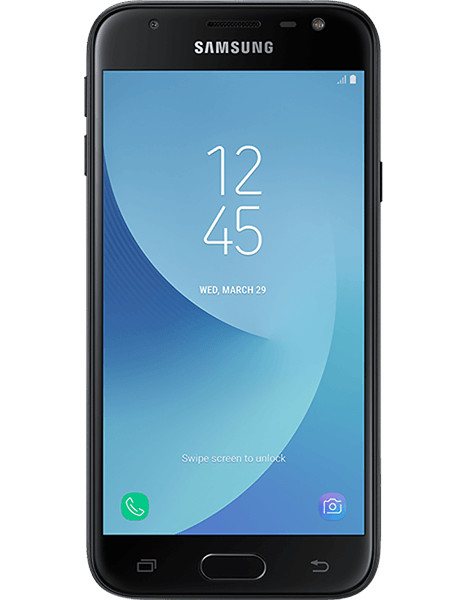 The Samsung Galaxy J3 features a stunning uniform metal finish with zero camera protrusion for superior grip and 2.5D Glass shielding its 5.0” HD display for added durability. If you’ve broken the screen on your Galaxy J3(2017) or damaged it in any other way then Case up can help. We always use genuine Samsung parts and our technicians are Samsung trained. Booking in quick and simple, just enter your postcode to get started.